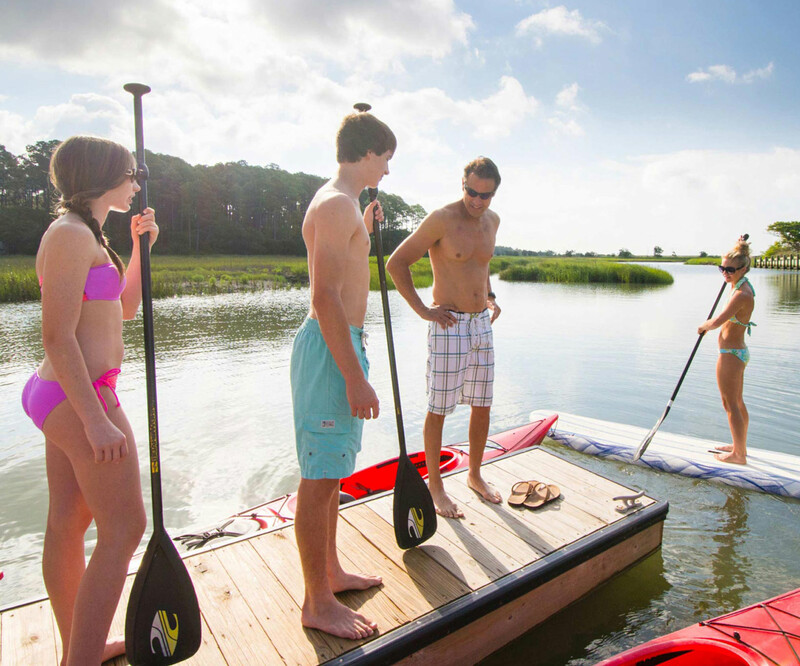 The “Kiawah lifestyle” means something different to everyone because the Island has so much to offer: endless beach, breathtaking vistas, winding waterways, spectacular golf courses, luxurious homes, beautiful wildlife, gourmet dining, as well as an endless array of activities such as bicycling, boating, outdoor concerts, barbecues, and more. 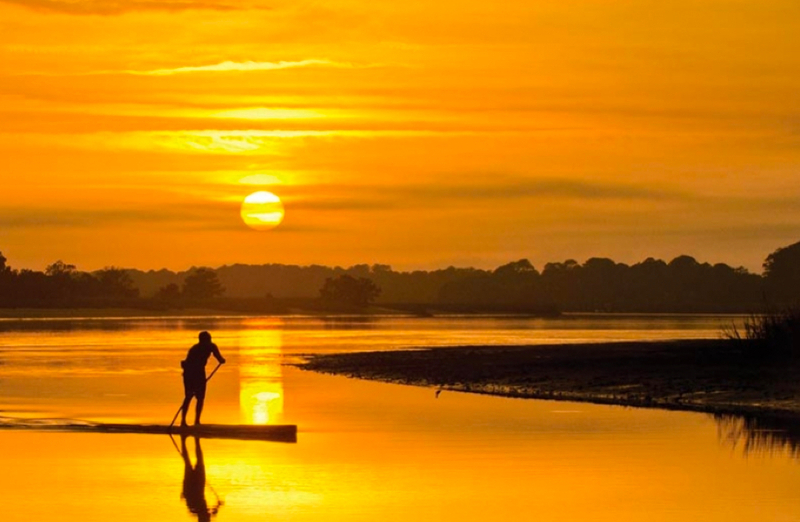 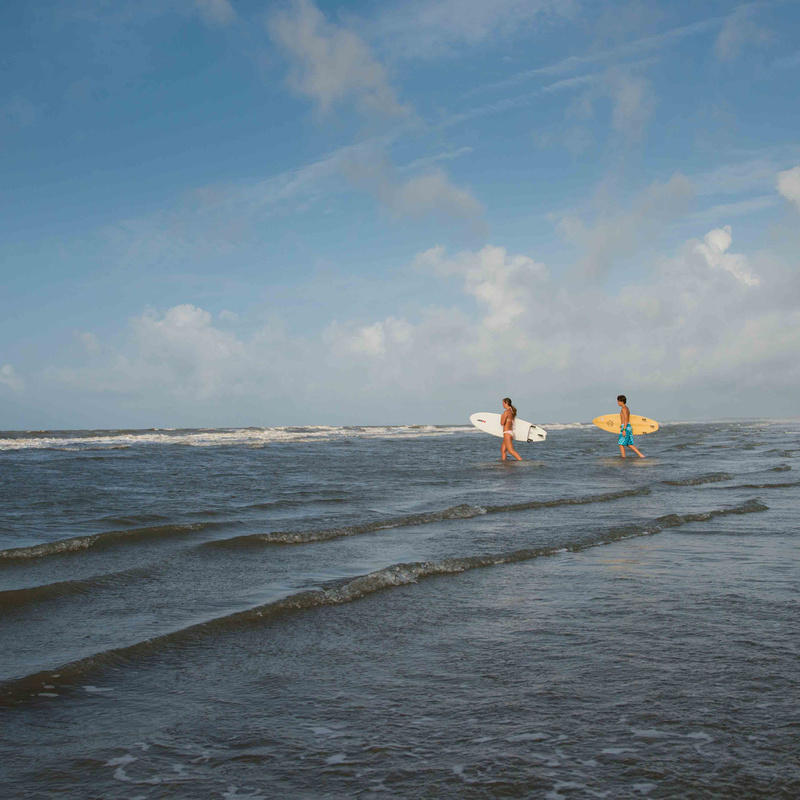 Though our residents come from all over the world, they all find Kiawah is the perfect place to relax, enjoy the natural environment, and create lifelong memories with family and friends. 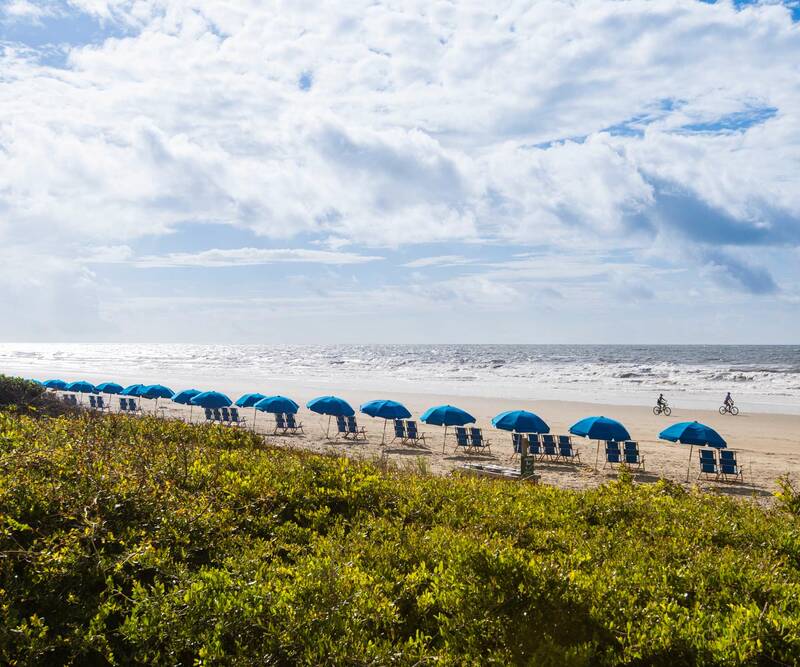 Kiawah sits just 21 miles south of historic Charleston, offering convenient access to one of the most charming and celebrated cities in America and countless options for award-winning dining, theater, art, entertainment, shopping, businesses, medical centers, schools, and more. 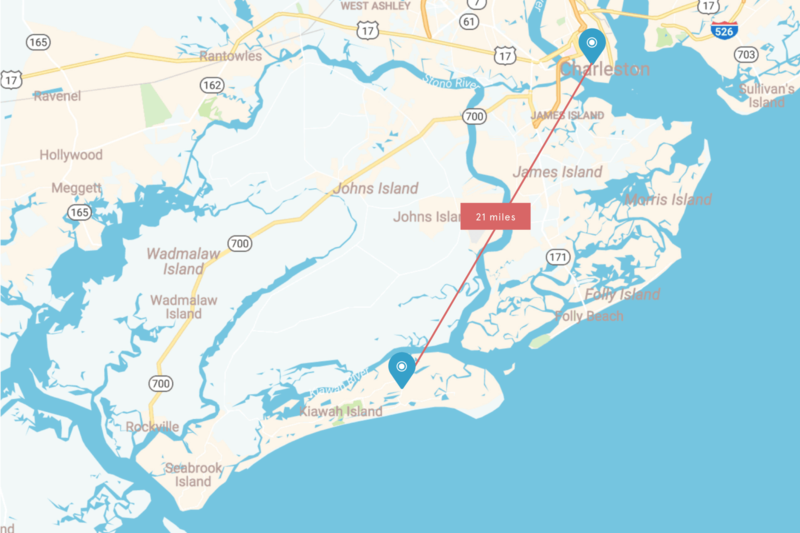 How to get to Kiawah Island? 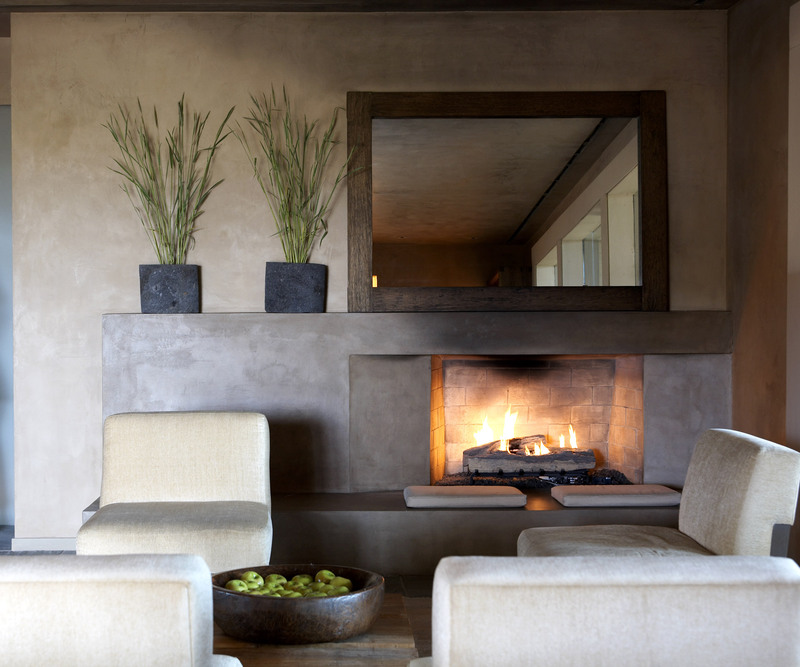 It’s easy… a perfect start to your relaxing stay. 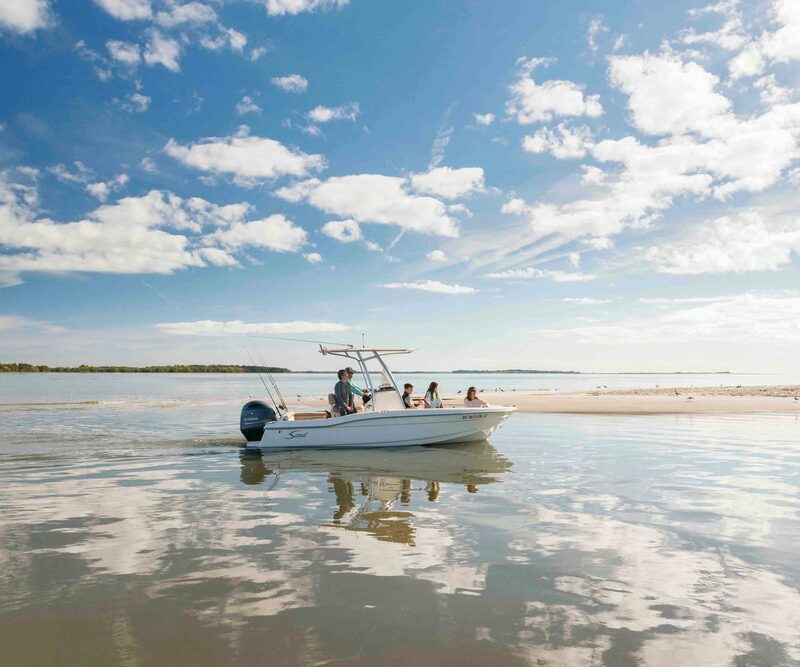 There’s no other island quite like Kiawah. 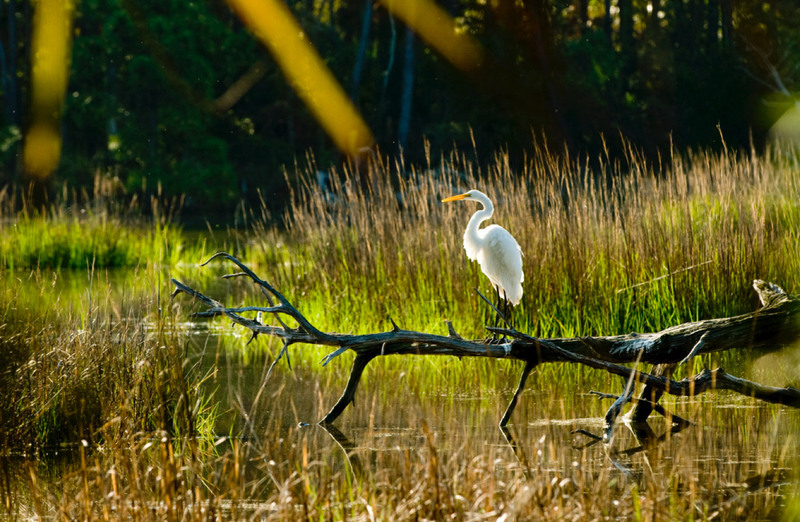 A careful and deliberate long-term master plan has always set Kiawah Island apart from other coastal communities on the Eastern Seaboard. 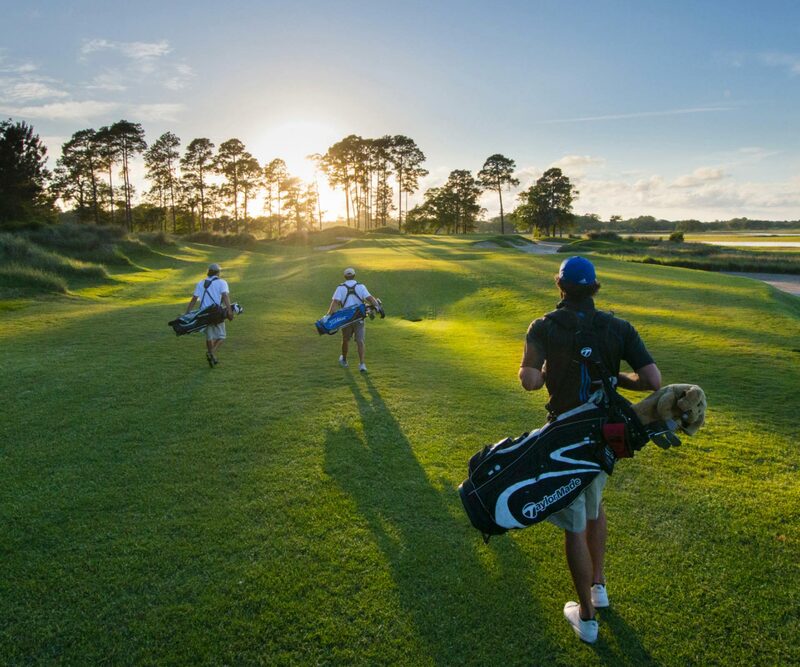 A keen respect for nature and a strong emphasis on preservation has protected the Island’s natural environment while allowing for the development of a golf, tennis, and resort destination of international prestige. 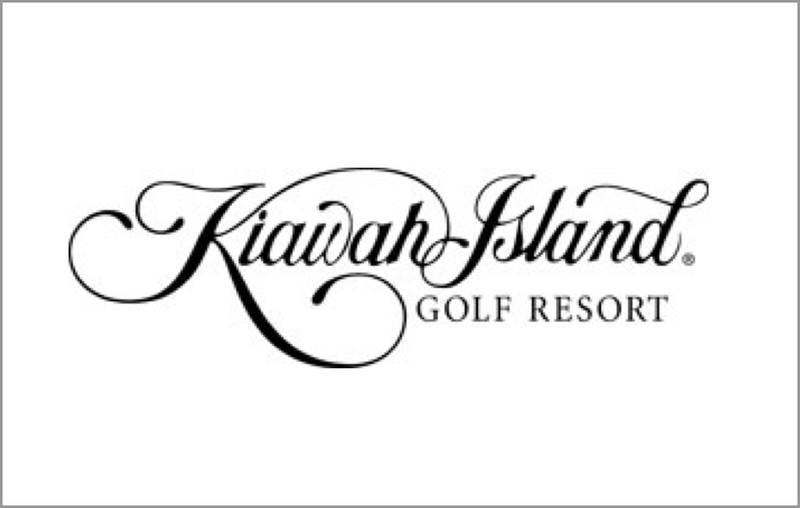 Developer Kiawah Partners and Kiawah Island Real Estate work with a strong team of experts, including the Town of Kiawah, The Kiawah Island Community Association, and Kiawah Island Golf Resort to ensure life on the Island runs smoothly. 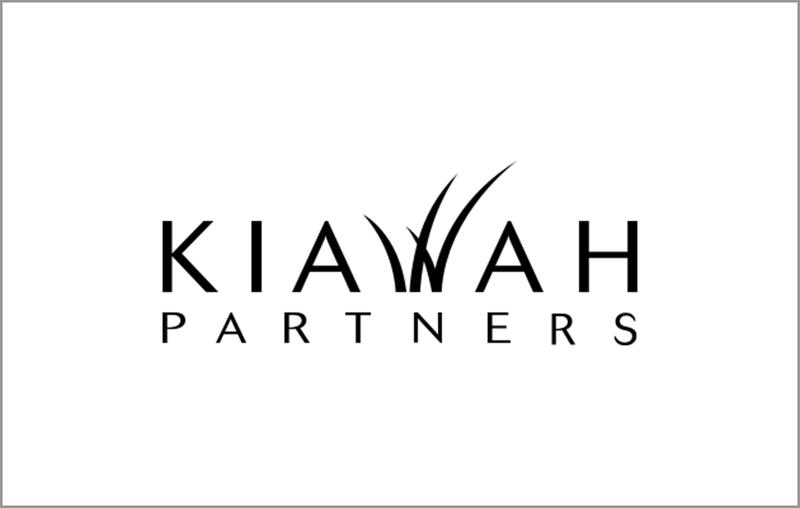 Other managing partners include the following organizations. 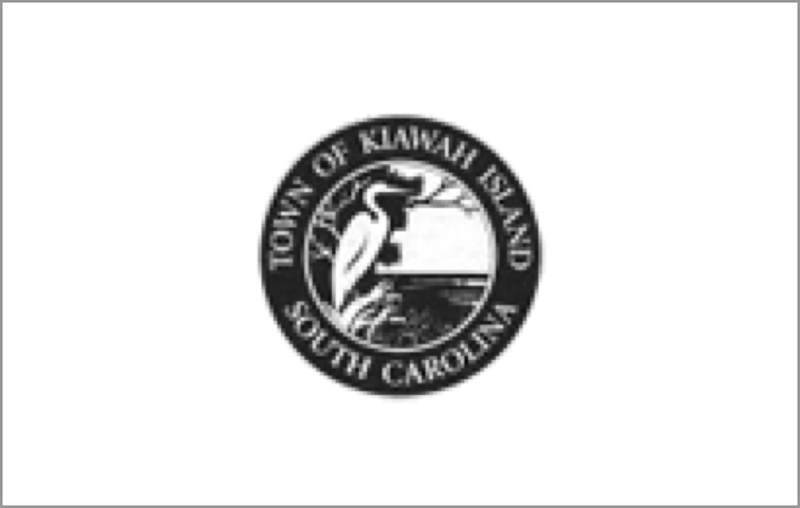 The mayor and four council members set overall policy in matters concerning the operation of the Town’s affairs and ensure that the policies established by the Town Council are performed effectively. 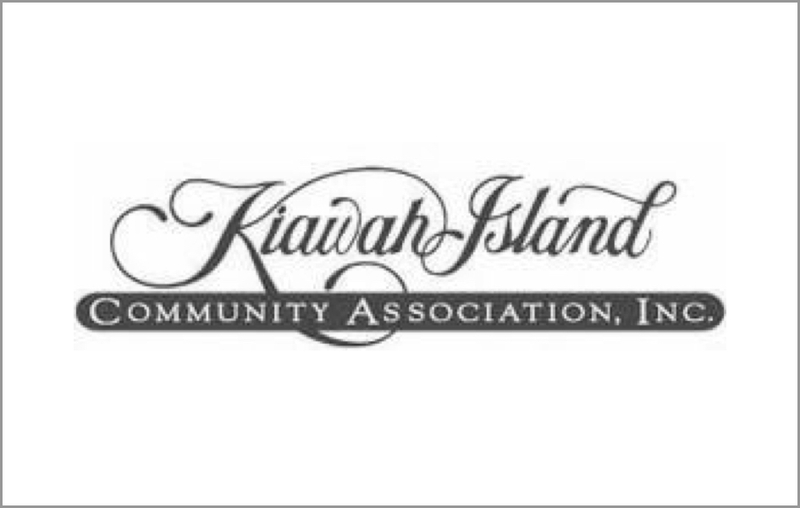 This is a mandatory-membership, not-for-profit corporation that manages the businesses and properties that contribute to the overall ambience and property values of Kiawah Island. 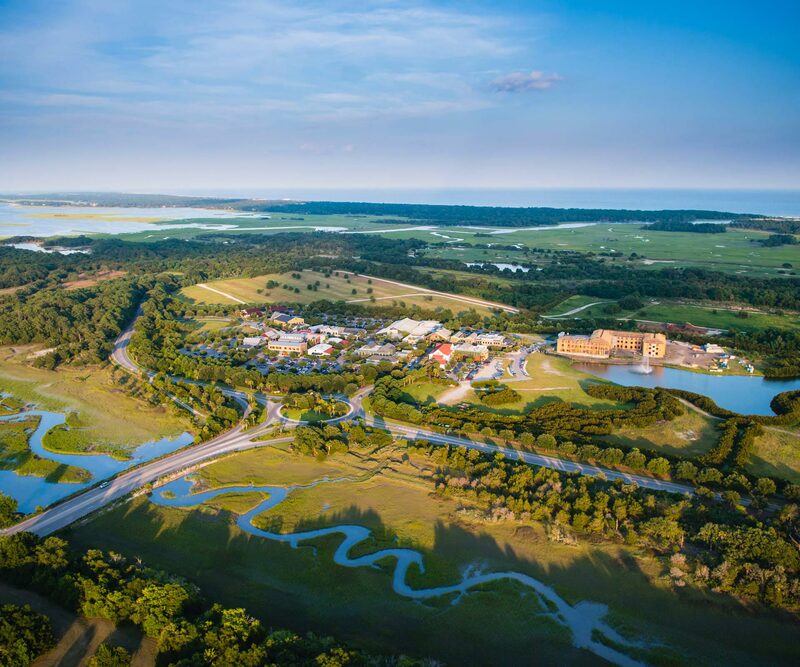 Its duties include maintenance of the roads, ponds, landscaping, leisure trails, other common areas, and facilities including The Sandcastle, the Cinder Creek Pavilion, and Rhett’s Bluff. 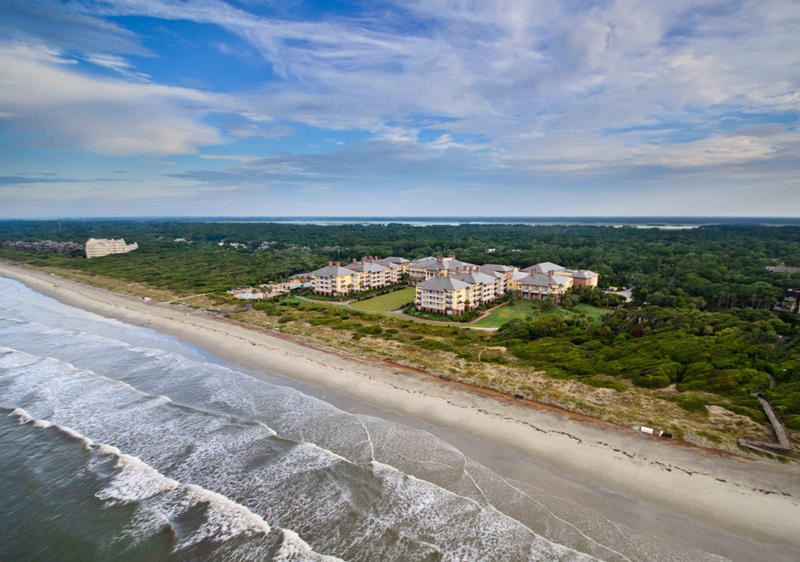 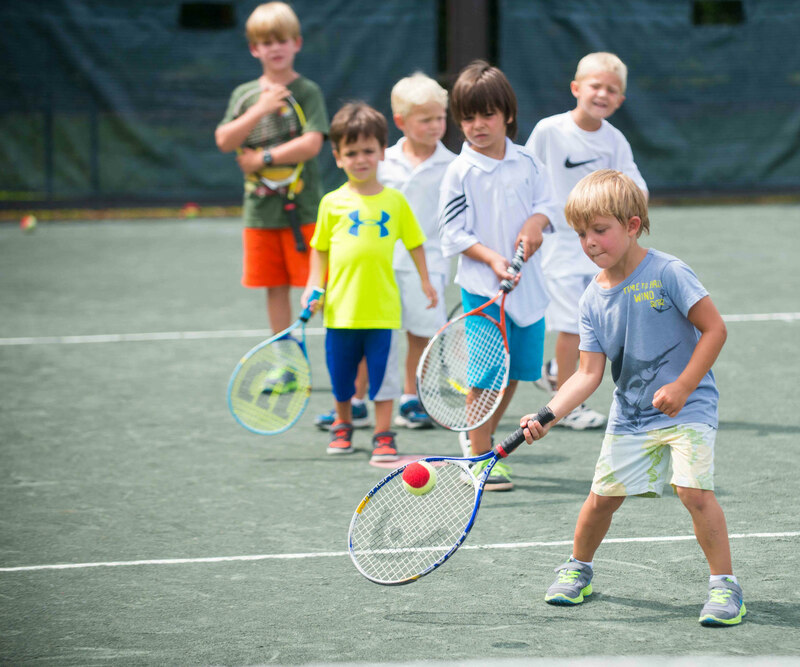 This infrastructure and these facilities are owned in common by all Kiawah property owners. 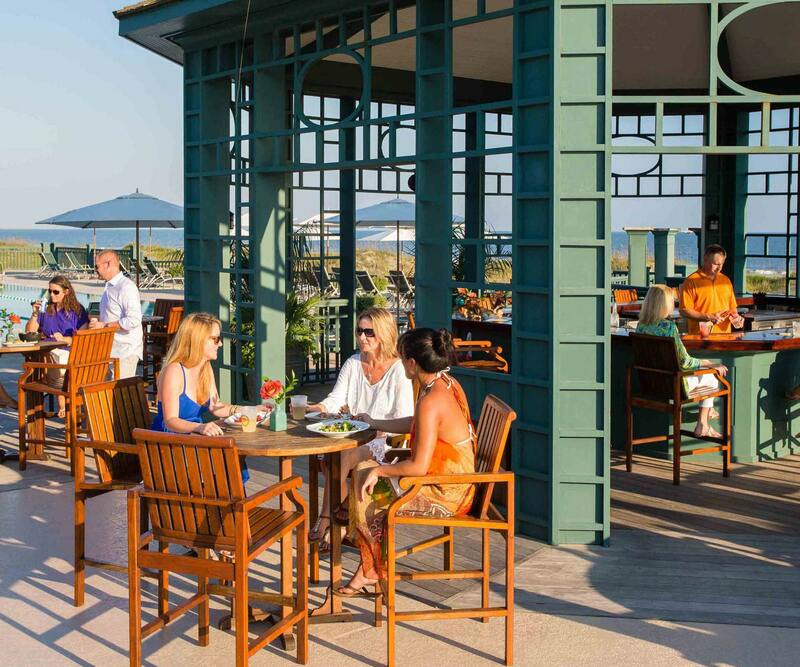 Manages The Sanctuary Hotel, The Sanctuary Spa, Kiawah Island Golf Resort property rentals, the Kiawah Island Tennis Resort, The Golf Learning Center, Night Heron Park, and the four resort golf courses on the Island (The Ocean Course, Turtle Point, Osprey Point, and Cougar Point) and one just minutes off-Island (Oak Point). 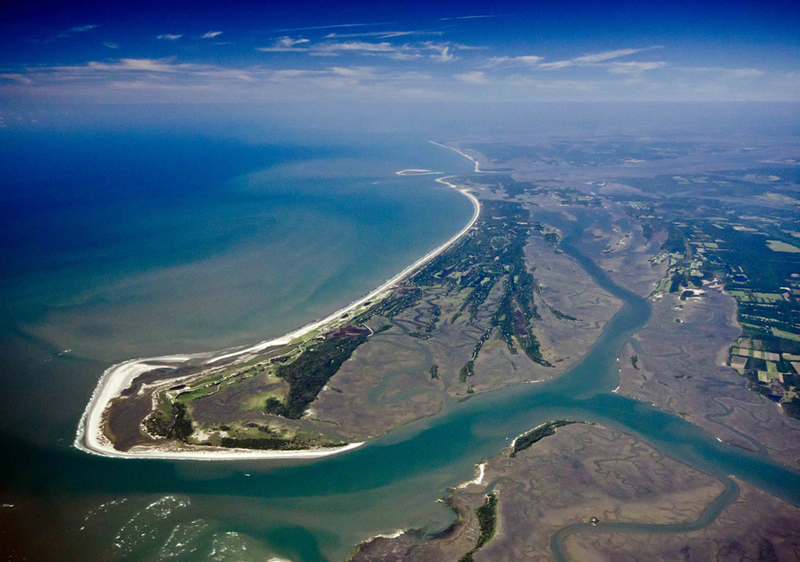 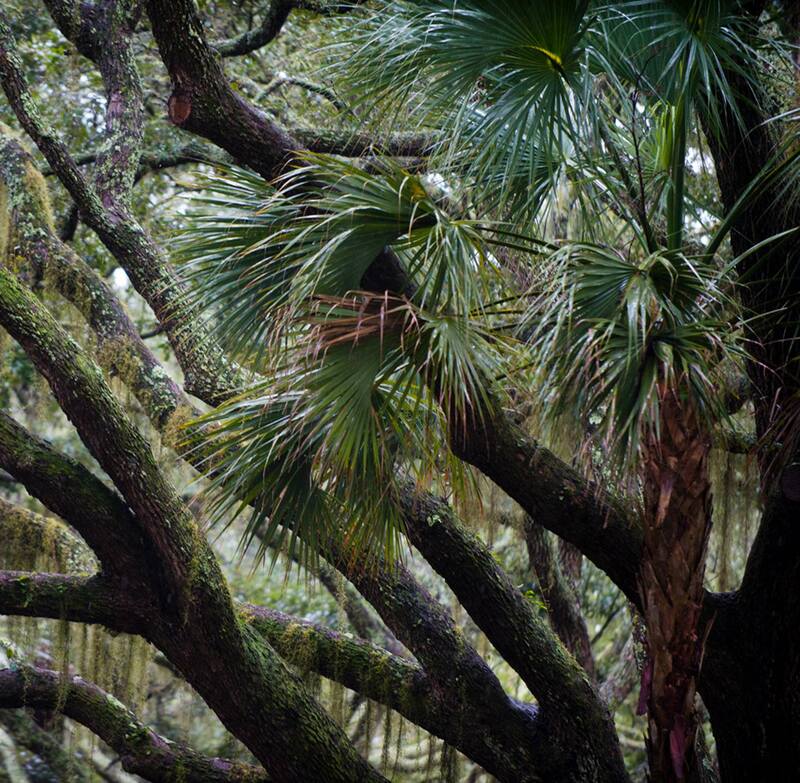 Kiawah Island’s rich history spans centuries. 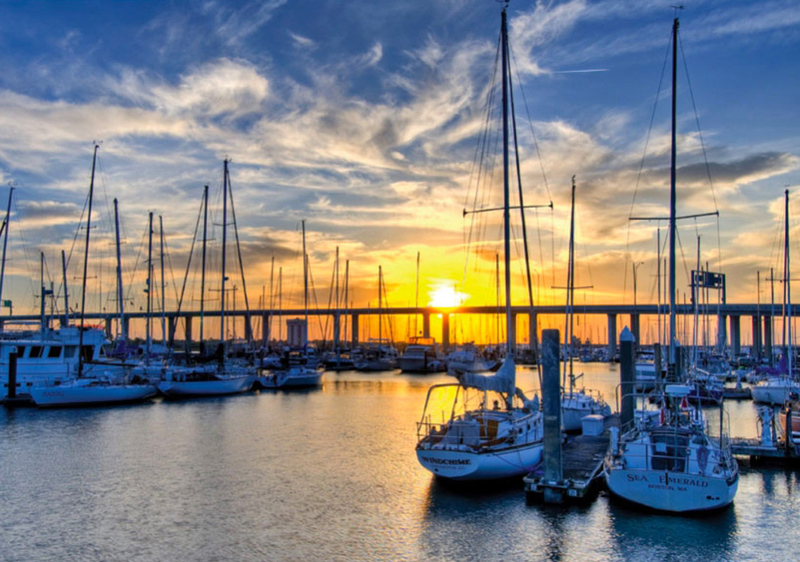 View our timeline to learn more.